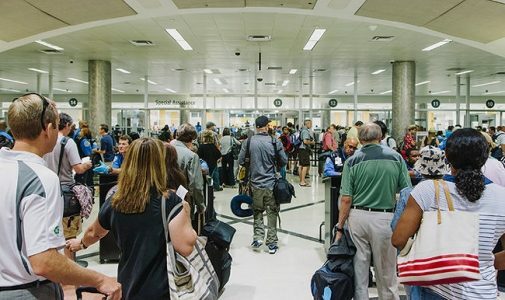 Could it be the airline passengers complaining about long waits in security lines, the long walks (or train rides) between concourses, or the overpriced food and drink? True or not, suddenly, it doesn’t seem so fabulous to be “the world’s busiest airport.” Hartsfield-Jackson Atlanta International Airport has long claimed that title, holding off Beijing, London’s Heathrow and other foreign hubs for 17 years in a row. Now, Atlanta’s will be known as the “world’s most-traveled airport,” General Manager Miguel Southwell said, according to the Atlanta Journal-Constitution. To read more at CNN, click here.